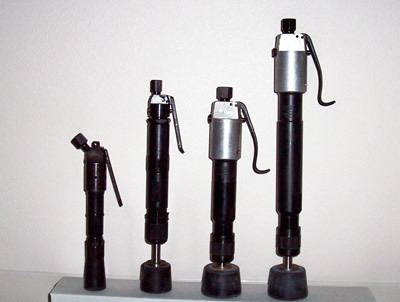 The Texas Pneumatic rammers are proven in the field. They have a smooth-finished, black oxided body. They are tough, yet easy to handle. These rammers can be used various applications for foundry purposes, as well as construction-related areas.